Universal Links, URI Schemes, and the Tech Stack: How Do They Apply To Deep Linking? Deep linking is an essential component in any successful mobile marketing campaign. The value it delivers by connecting a fragmented mobile ecosystem and enabling a superior mobile user experience is well known. However, very few truly understand how this is done, and are often confused by different types of links used to route users from point A to point B within a mobile device. To help make sense of it all, we’ve just released Everything a Marketer Needs to Know About Deep Linking — the most comprehensive deep linking guide in the market, with 6 in-depth chapters covering everything from explaining basic terms, through deciphering Universal Links, to understanding the relationship between deep linking and attribution. Generally speaking, a link is a digital address, name or reference to a file on “The internet”. A deep link is a link, or a special URL that directs users to a specific spot within a website or an app. Deep linking revolves around URLs, or URIs (Uniform Resource Identifier), which is a string of characters used to identify the name of a resource on a network — an address. Apps installed on a device can directly open via a unique registered scheme called a “URI Scheme”. If we use the address analogy, think of URI Schemes as PO Boxes. Unlike regular mailing addresses, you can only send mail to a PO Box if it is regulated with the postal service. Similarly, an app’s unique URI scheme will only work if it is set up by app engineers and registered with the app stores. 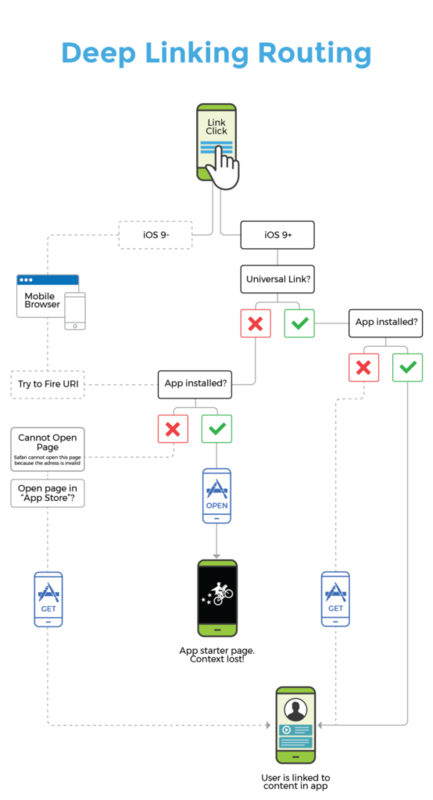 Apple Universal Links and Android App Links are not really different “links”, but rather mechanisms applied to some links that control how a user is routed to an app. For example, Apple Universal Links are an Apple standard deployed on iOS, which immediately direct a user to an app, assuming it is installed on their device. Universal Links and App Links are not link redirects, but rather a mechanism which, in certain scenarios, turns regular old links into app deep links. 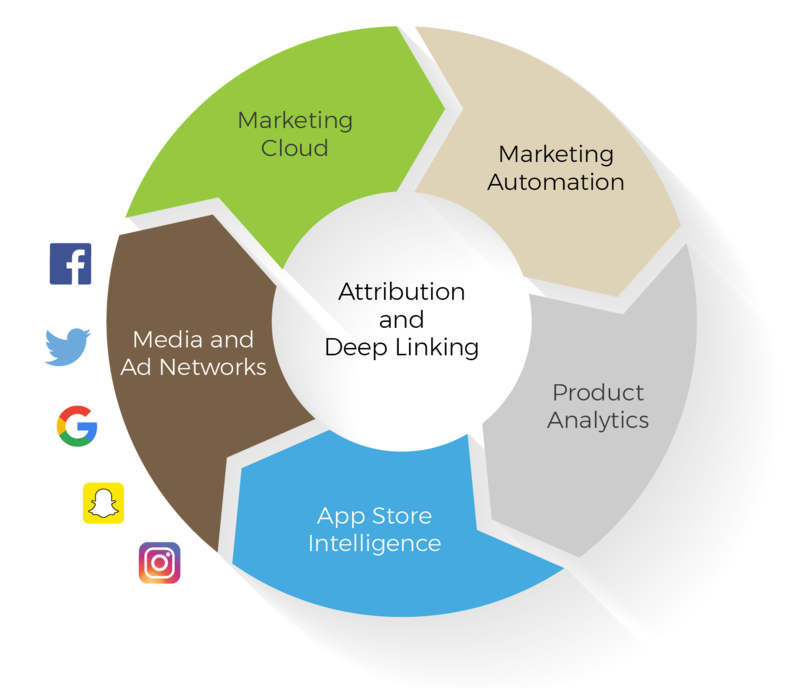 The connection between these links and attribution links can best be explained as follows: Universal and App Links are a standard that can be applied to any link, and the best attribution and deep linking vendors support this standard. However, it is important to stress that these links have several limitations to be aware of, particularly as they apply to Apple Universal Links. The most important limitation is that since Apple Universal Links are not a redirect but rather a system applied to links to open an app, it’s very difficult to establish true click measurement. Which means there is no measurement or attribution. Since the app opens immediately from Apple Universal Links, a redirect through a webpage to count a click to a server is not available. To work around this, a marketing team would have to setup a server and manually count the click from the app. A much easier solution is to use an attribution and deep linking tool that supports Apple Universal Links and would therefore automatically execute this type of measurement for you. Despite anything you might have heard about attribution and deep linking, it is extremely important to stress that, ultimately, deep linking is a feature of attribution, and not the other way around. That means that if your attribution provider supports deep linking, there’s no need to use different vendors. In fact, it is strongly recommended to use a single partner. 1. Know the source of your growth (attribution). 2. Ensure that your customers get the optimal user experience when visiting your app for the first time (deep linking). How you define, build and maintain your tech stack will make or break your success on mobile. It is important to focus on consolidating your stack, especially as it applies to attribution and deep linking. 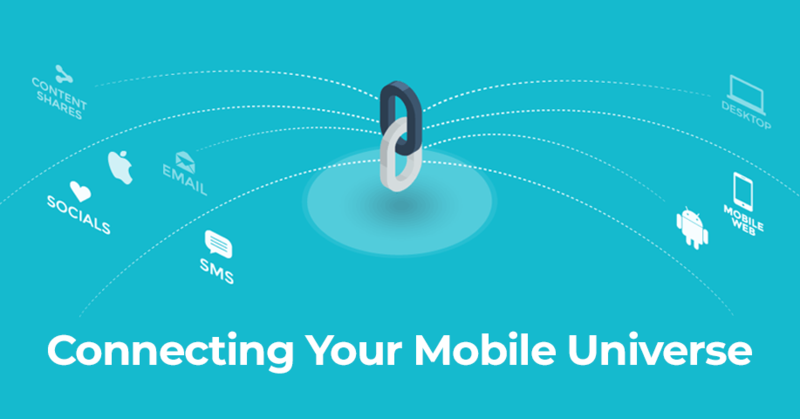 To get more details, and touch upon other subjects related to deep linking including deferred deep linking, detailed use cases, and a full glossary of terms, check out Everything a Marketer Needs to Know About Deep Linking, and start connecting your mobile universe.